A draft law on amendments and additions to the Code of the Republic of Uzbekistan on administrative responsibility is currently being developed, according to the instruction of the head of state. What is the state of the environment in Gijduvan district of Bukhara region? Whether local people use drinking water rationally? These issues were studied by representatives of the Deputy group from the Ecological movement of Uzbekistan in the Legislative Chamber of the Oliy Majlis. 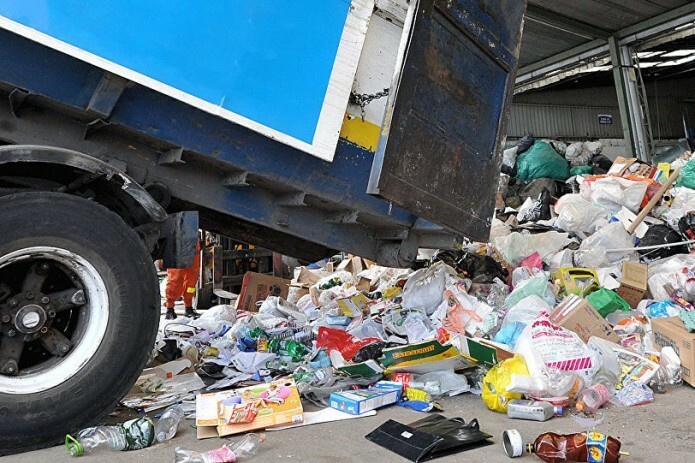 Unauthorized dumps around settlements are the main reason of deterioration of the sanitary and ecological condition in the area, according to deputies. Waste, dumped on the hills, in ditches, along the banks of the channels. Piles of garbage become hotbeds in the spread of infectious diseases. However, why the local administration, the population still took no action and put up with such a stinking dump? Parliamentarians also studied the level of availability of residents of the district with clean drinking water. Monitoring indicates the need for careful use.